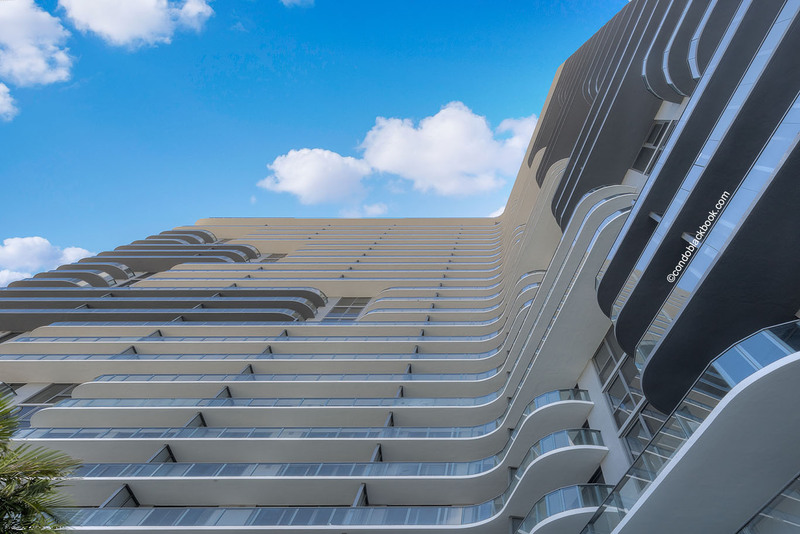 Envisioned to be realized in architect Chad Oppenheim’s signature bold, yet sensible design style shall be Three Midtown Miami, an urban haven like no other. 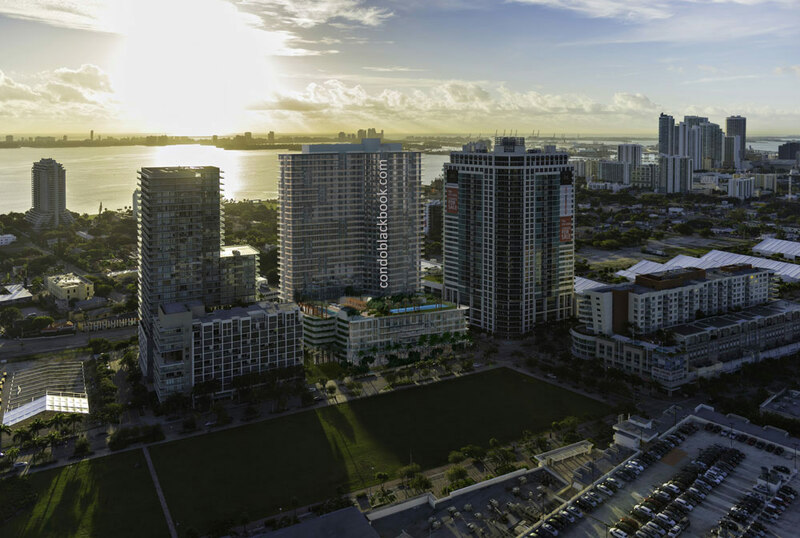 Standing tall between 2 and 4 Midtown Miami, a vision of ingeniously sophisticated design elements, Three Midtown Miami is already in its preconstruction phase. 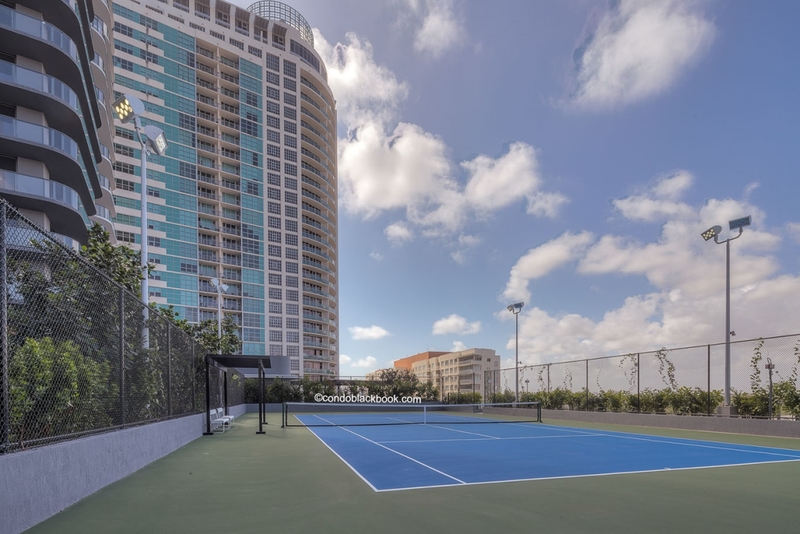 South of the exciting Design District, propped at the northern edge of Downtown Miami with the suave Fashion District to its east, this mixed use building not only offers proximity to stimulating destinations, but also a living space that harmonizes solid and void, proportion and expansive luxury. 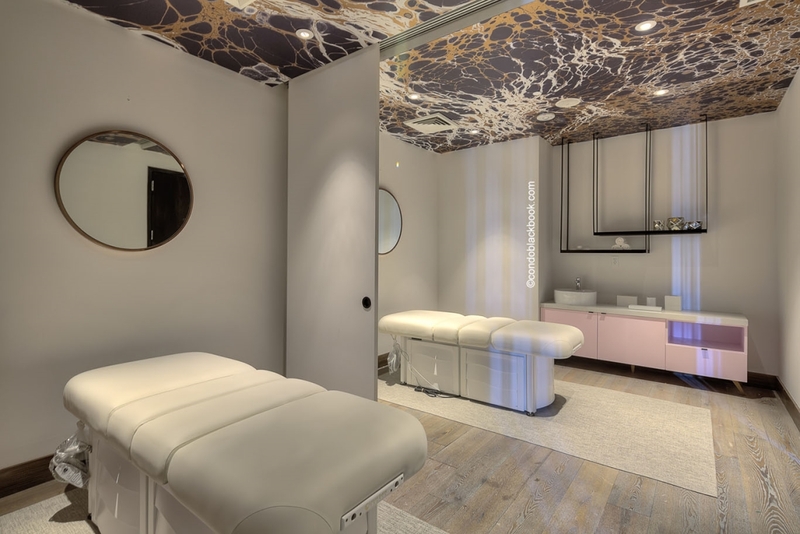 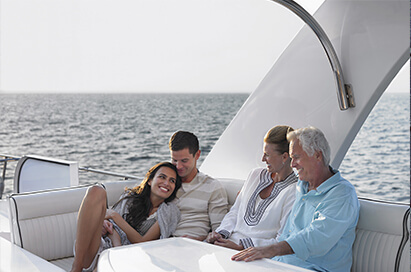 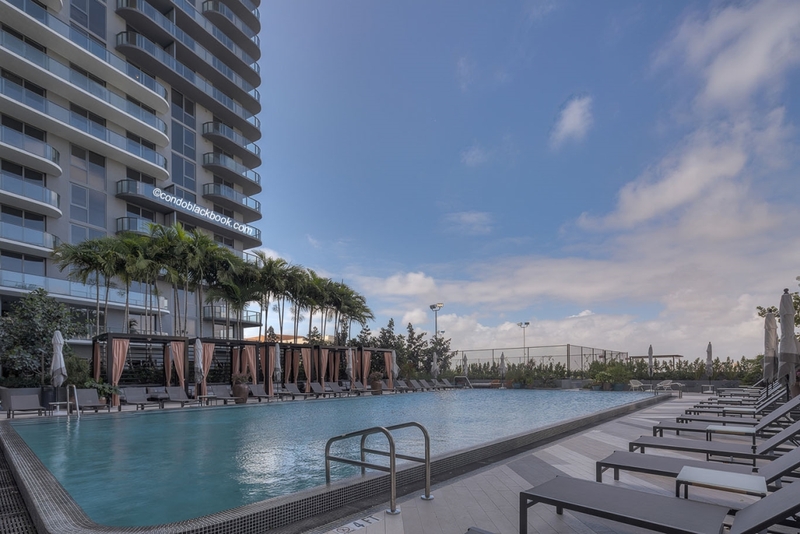 A 31-story, 264 unit multi-family and commercial tower, Three Midtown Miami brings to you 800,000 square feet of indulgence in the Biscayne Boulevard Corridor. 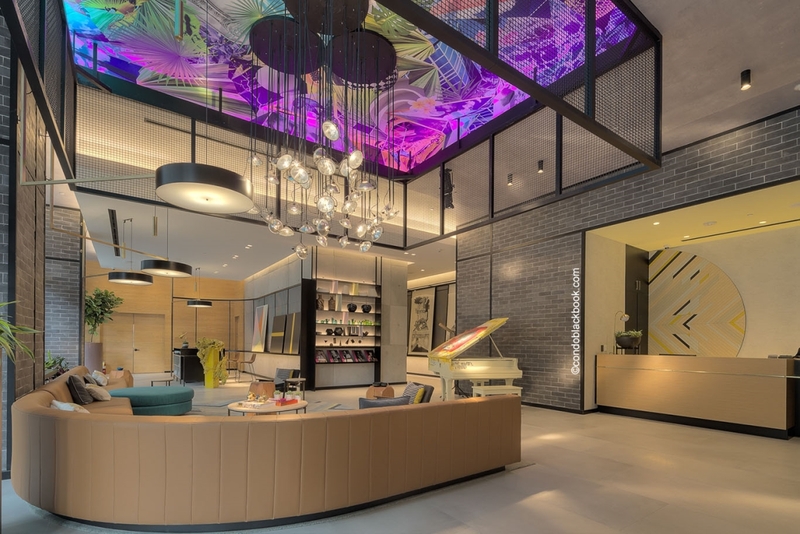 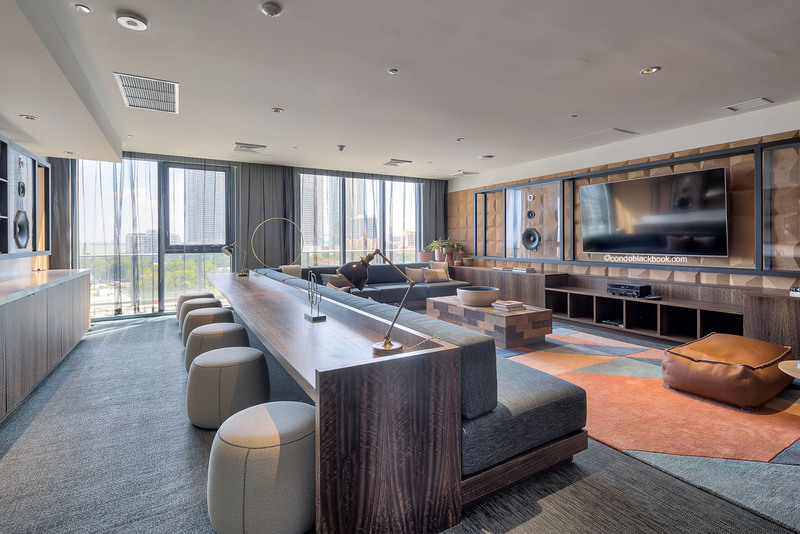 With almost 14 commercial units, multiple lobbies at the street level, promenades to enjoy street-side shops and a choice of virtually 40 condo unit varieties, the tower offers a celebration of haute living in the heart of Midtown. 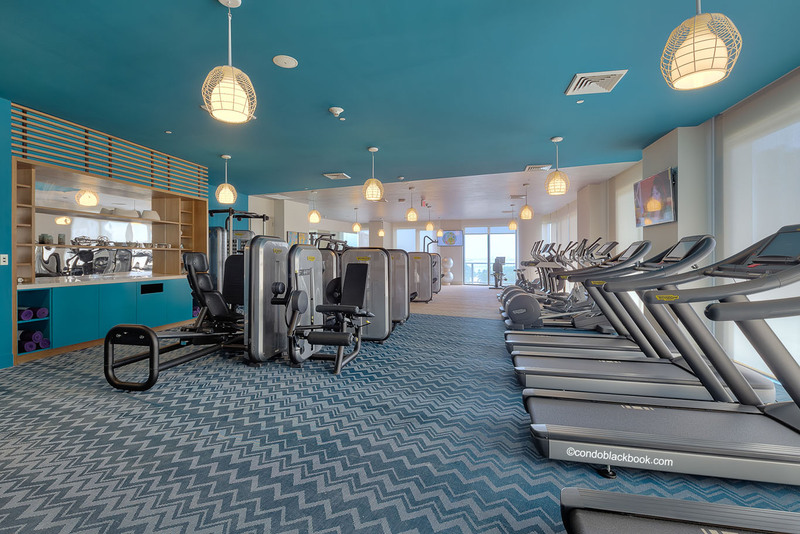 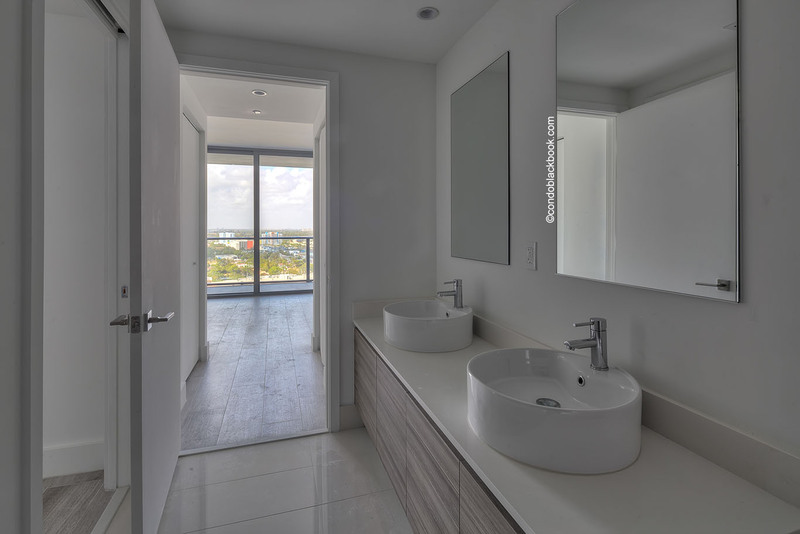 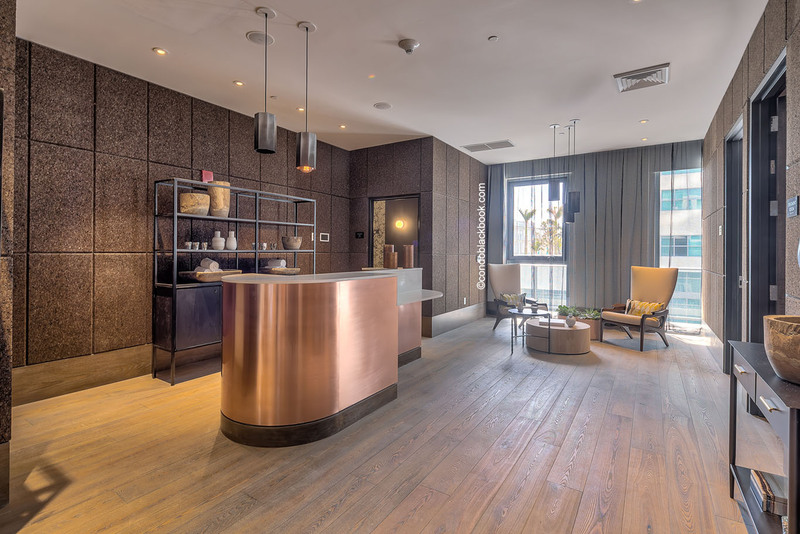 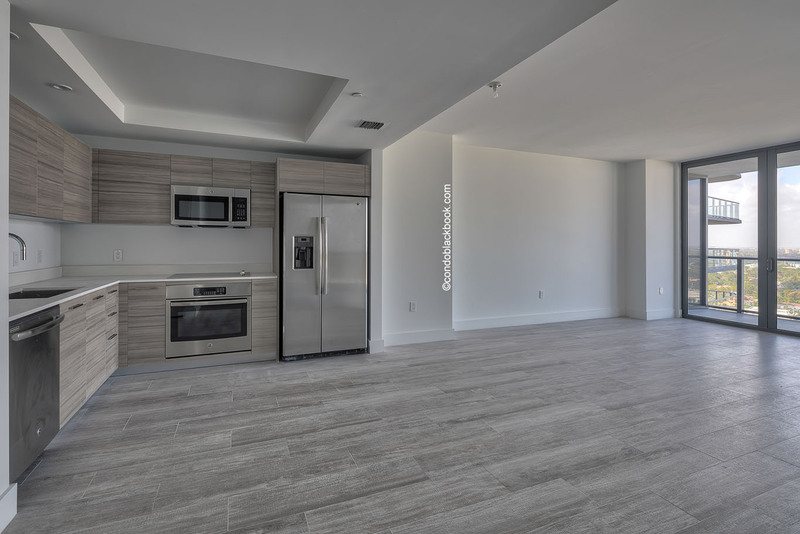 The sleek interiors and perfect finishes of each unit, coupled with spectacular views at Three Midtown Miami have been designed to appeal even to the most discerning of individuals. 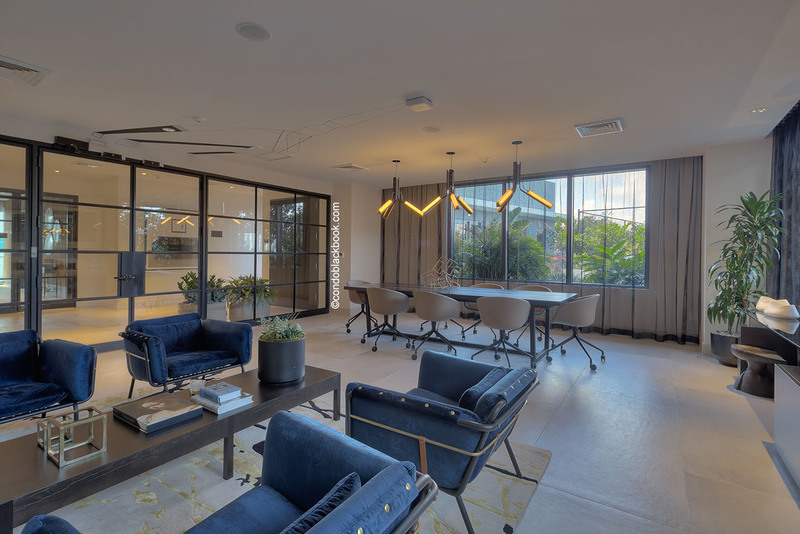 The rooftop swimming area, sky garden and other design elements have been brought together to offer optimum view corridors at each level, allowing you to savor every aspect of the Three Midtown lifestyle, while soaking in the vistas beyond. 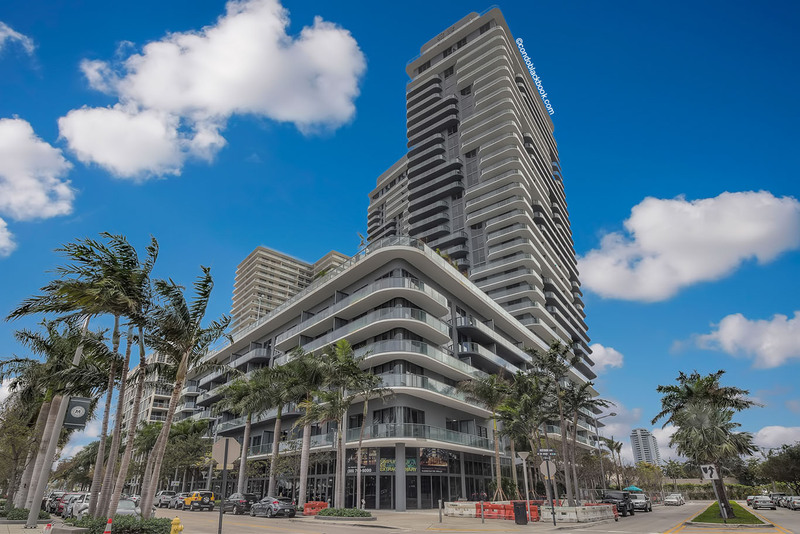 A novel sculpture perched at 3401 NE 1st Avenue, Three Midtown brings together natural and modern elements in an alluring urban dance of sorts.